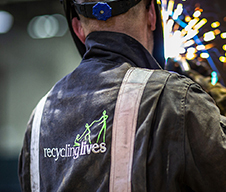 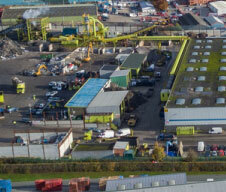 Recycling Lives has grown rapidly in recent years - expanding from a strong regional model, with four sites in Lancashire, to a growing national business with a number of well-positioned sites. 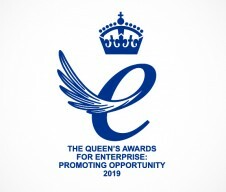 Our strategy for growth mirrors our vision for changing the way business is done; we will use our business activities to create social value. 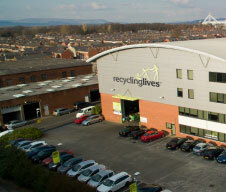 When we open new sites nationally we commit to using their operations to create social value for the community it serves, through job creation and training opportunities, while their contribution to Recycling Lives’ overall operations contributes to supporting and sustaining our three social programmes. 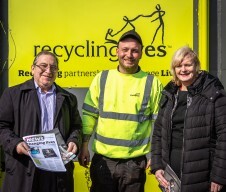 Working with local stakeholders, from the businesses and local authorities whose waste contracts we manage in an area to the community groups or statutory organisations we support to improve lives for residents, we will develop our model nationally. 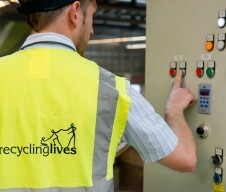 In this way, we show that a business need not choose between commercial value or social value.